The latest sunscreens are lightweight, eco-friendly and nothing like the greasy, pore-clogging formulas from your childhood. 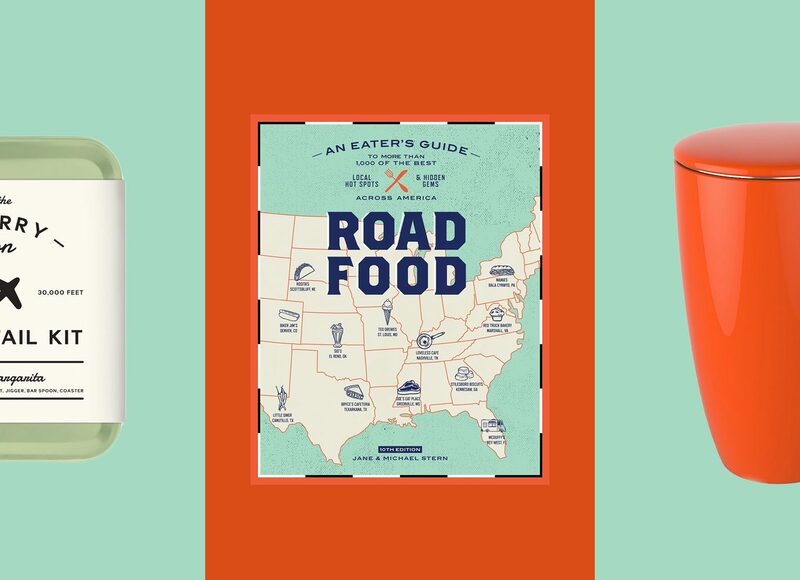 Here are 8 that we're stockpiling in our beach bags this summer. 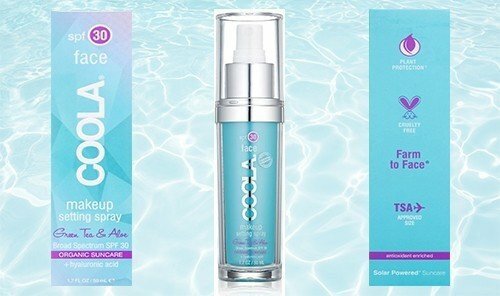 Protecting against the sun's harmful rays doesn't get any easier than with this makeup setting spray from celeb-favorite brand COOLA. To use, simply spritz the hydrating mist over your face after applying your makeup. The 70 percent certified organic spray contains cucumber and aloe extract to calm the skin, hyaluronic acid to bind moisture and algae extract to combat free radical oxidation. 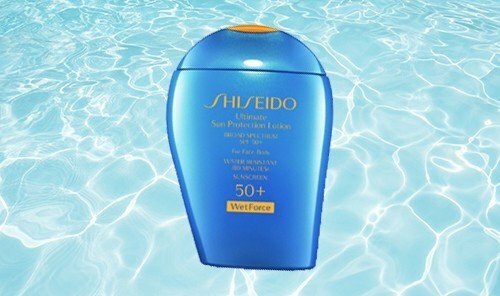 Whereas most sunscreens require reapplication after swimming or sweating, this new formula from Shiseido actually becomes more effective after exposure to water. 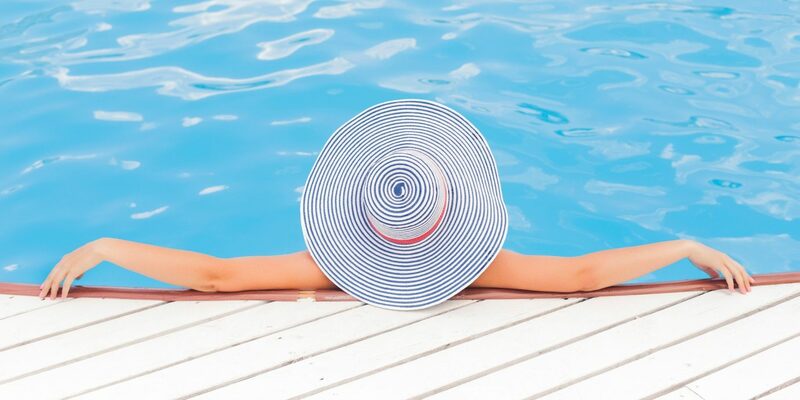 Ideal for outdoor activities and sports, the innovative sunscreen has serious staying power—so much so that it requires a good deal of effort to remove it at the end of the day. This oil-free, non-toxic formula protects from UVA and UVB rays and is regularly used by pro makeup artists in lieu of a makeup primer. 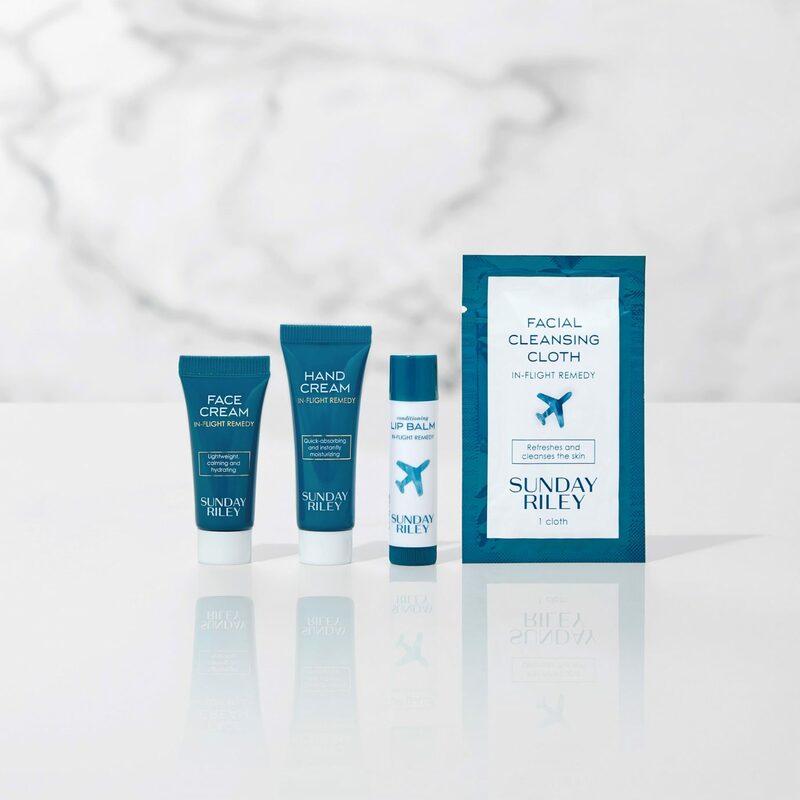 Soothing botanicals including cherry blossom, lemon balm and white-tea extract provide anti-inflammatory benefits, while Carnosine softens, tones and firms wrinkles. In the summer, you wear loose powder to keep the greasies at bay. So why not swap out your usual compact for a powder that does overtime as powerful sun-shielding veil? 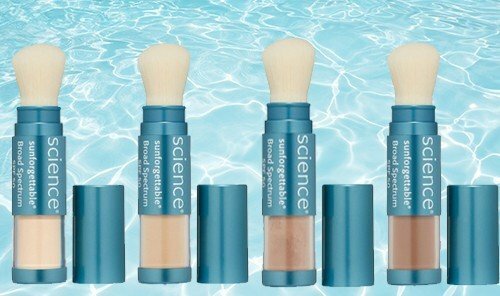 This self-dispensing powder sunscreen from Colorescience comes in a portable brush form that makes for easy touchups during the day. Use the tinted powder (which comes in 5 natural-looking colors) instead of a pore-clogging foundation or cakey cover-up. 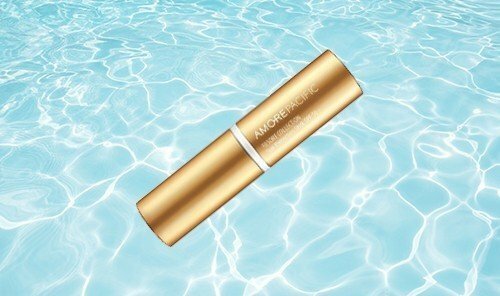 This high-performance stick from cult Korean beauty brand AmorePacific delivers targeted sun protection to oft-neglected areas like eyes, lips, ears and nose. Unlike heavy zinc oxide counterparts, its undetectable, lightweight texture glides on smoothly without leaving behind a sticky residue. Sun worshippers, this one’s for you. 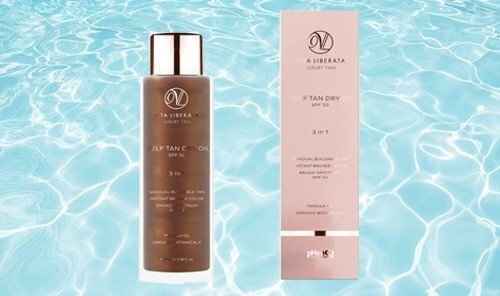 The world’s first non-toxic and organic tanner, this silky dry oil deposits a luxurious, instant-bronze finish while broad-spectrum SPF 50 guards against the aging effects of the sun. A clean tropical fragrance combining notes of pure neroli, grapefruit and lemongrass extract, is a far cry from most tanning oils' artificial coconut scent. 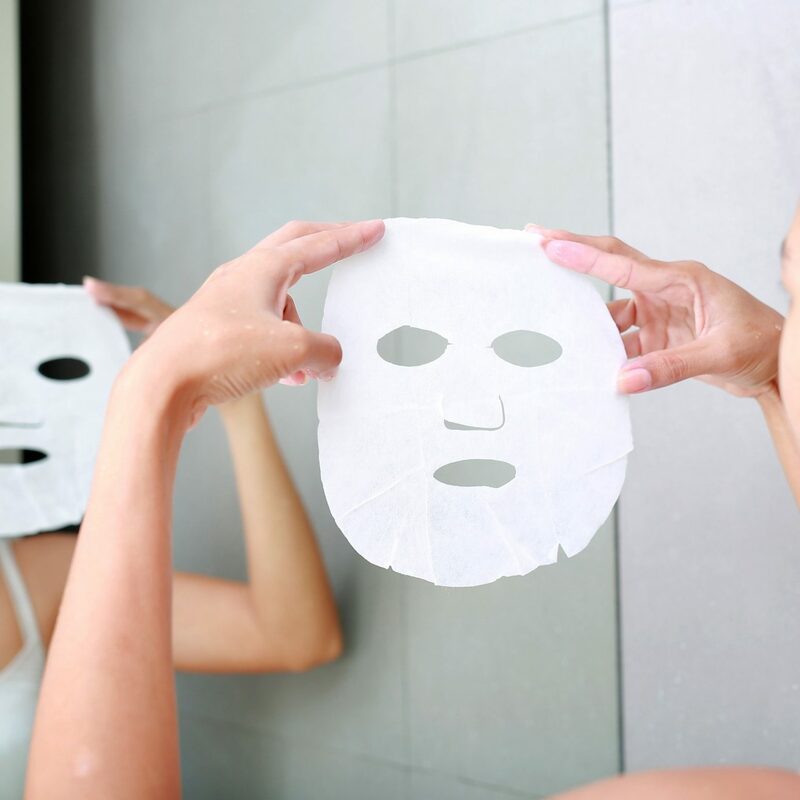 Everyone knows that the sun is bad for our skin. But what about our hair? 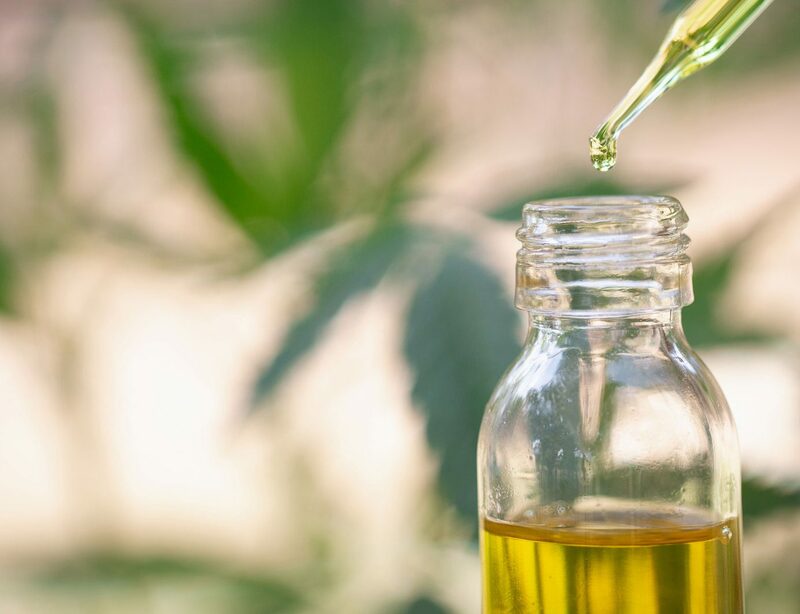 Turns out, there’s such a thing as premature hair aging, and side-effects can include thinning, color-damage and moisture-loss. 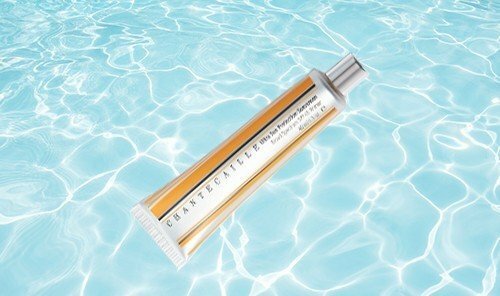 To protect your summer strands, slather on the Philip Kingsley Citrus Sunshine Swimcap—an updated version of the popular hair cream original developed in 1984 for the US Olympic synchronized swimming team. Enhanced with UV protection, the nourishing cream acts as a defensive layer during swimming and sunbathing. With top notes of spearmint, lemon and lavender, this moisturizing sunscreen smells so good, you'll want to wear it on and off the beach. The SPF50 formula is boosted with Vitamin E-rich ingredients and provides up to four hours' water resistance.